Bebe Rexha has revealed that she has been diagnosed as bipolar. 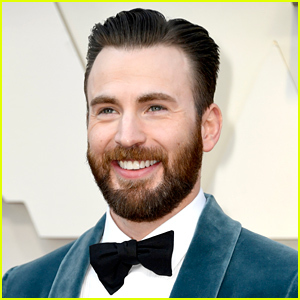 Leonardo DiCaprio & More Celebs Hit Up Diana Ross' Birthday Party! Bebe Rexha Performs 'Last Hurrah' on 'Late Show' - Watch Here! Bebe Rexha Praises Katy Perry's Body! Bebe Rexha Debuts 'Last Hurrah' Music Video - Watch Here! 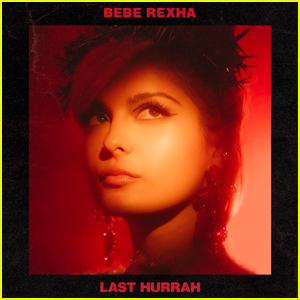 Bebe Rexha: 'Last Hurrah' Stream, Lyrics, & Download - Listen Here! Rita Ora & Bebe Rexha Step Out for Clive Davis' Pre-Grammy Party!